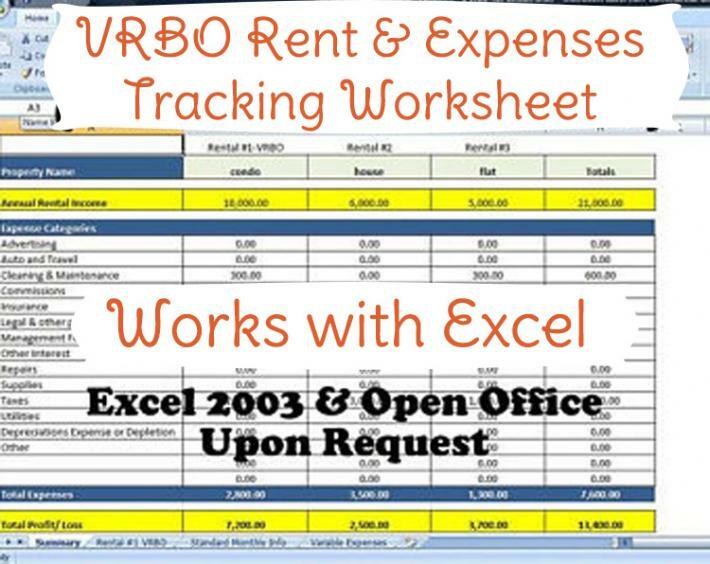 This template is designed specifically for someone who utilizes VRBO (vacation rentals by owner) and the Reservation Manager system. 1.) 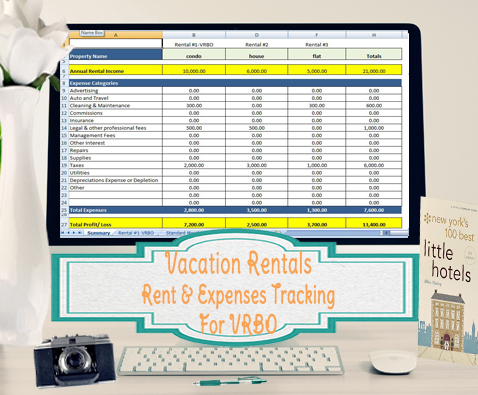 VRBO Rental – In this section you will simply copy and paste your payment history CSV, which is downloadable from the VRBO ReservationManager. 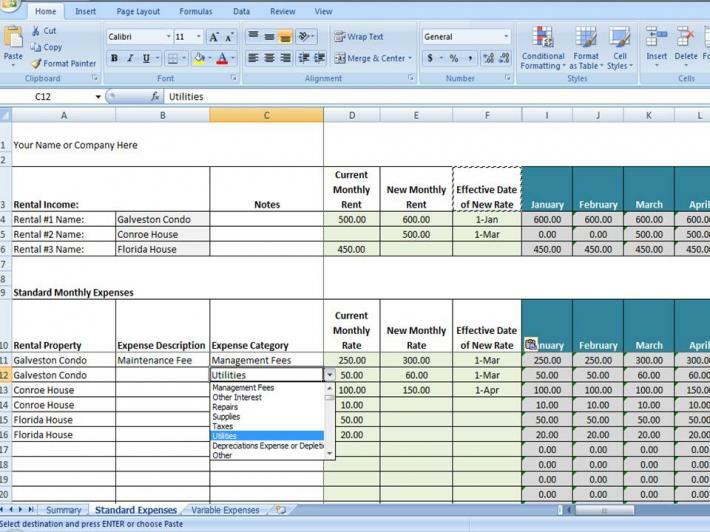 Directions are included on how to download your CSV. The summary tab will automatically sum up this information~ Rental Income, Transacation Fees (collected by VRBO), and taxes you collected. 2.) Variable Expenses – In this section you will enter any expenses related to your rental property. You will be able to select up to 3 properties and you assign an expense category from a drop down list. 3.) Monthly Information – This section is only for expenses or income that are the same each month (or may change once or twice during 1 year). For example, you would enter a monthly maintenance fee here. You would enter the current rate, and if applicable, the new rate and effective date. The file will then calculate the correct rate for all 12 months. You will have the ability to override any month if there are changes. 4.) Summary – This is the best part of the template! The summary will add up everything that is entered in all 3 of the previous sections. Let the template do the math for you! The expense categories match the ones that are needed for Schedule E and you get to see a nice snapshot of your total profit/ loss on 3 properties and overall. *This template is designed to be used for ONLY 1 VRBO rental property and there are places for 2 other rental properties that do not utilize VRBO/ReservationManager. About me~ I’m not associated with VRBO/Reservation Manager. My parents use this website for their rental property and I designed this template to help them organize their rental income and expenses. The file is not meant to provide any type of tax/ accounting advice. 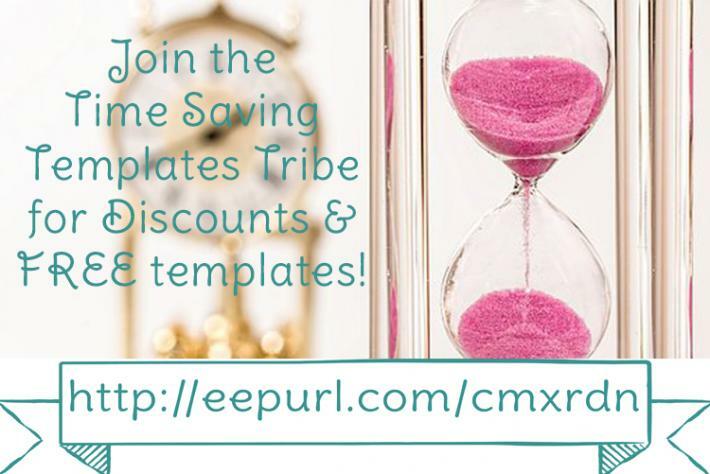 *You do not have permission to distribute or re-sell the template, so please don't do it.